Lit Loving Mom: Working Mom, SAHM, WAHM - Does It Matter? Working Mom, SAHM, WAHM - Does It Matter? There are many moms who would love to stay home with their babies, but they have to go to work. There are many moms who would love to go to work, but they have to stay home with their babies. 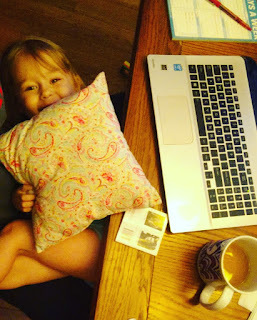 There are many moms, like me, who are caught in the in-between and work from home. One of these is not better or worse than the other. When I transitioned out of the classroom to working from home, I was pregnant with my first child. I was excited to have the opportunity to stay home and work at home. However, I worked very little and made even less. I did it because I wanted to work. Some women have the luxury of staying at home and not working. Some women have the luxury of staying at home and not working but work anyway. Some women do not have the luxury of staying at home, so they work. Some women do not have the luxury of working because they cannot afford the childcare. One of these is not worse or better than the other. Why do I want to work if I don’t necessarily have to? Because I like to feel like I’m contributing something. Because I enjoy it. Because I like to not feel like I buy a cute shirt for myself without feeling guilty. Because I want my kids to see me work. Because I have the degrees. Because terrible things happen – husbands move on, pass away, lose their jobs. Because at work I get reviewed and am told I am doing a great job. Why do the other women I know not work? Because they cannot afford it. Because they totally love being able to stay home with their children. I have friends who excel in the art of motherhood. They craft like Pinterest Queens. They make meals for their family that have ingredients I don’t even know exist. They play on the floor with their kids for hours. They have patience, patience, patience. I have spent the last several years fully immersed in the mommy world. I have heard from women who hate staying at home and are anxious to go back to work (heck, I start looking up jobs about the second week of summer each year). I have friends who threw parties when they quit their jobs to stay at home. Women have told me they feel like they are judged for staying home – women have told me they feel like they are judged for working. 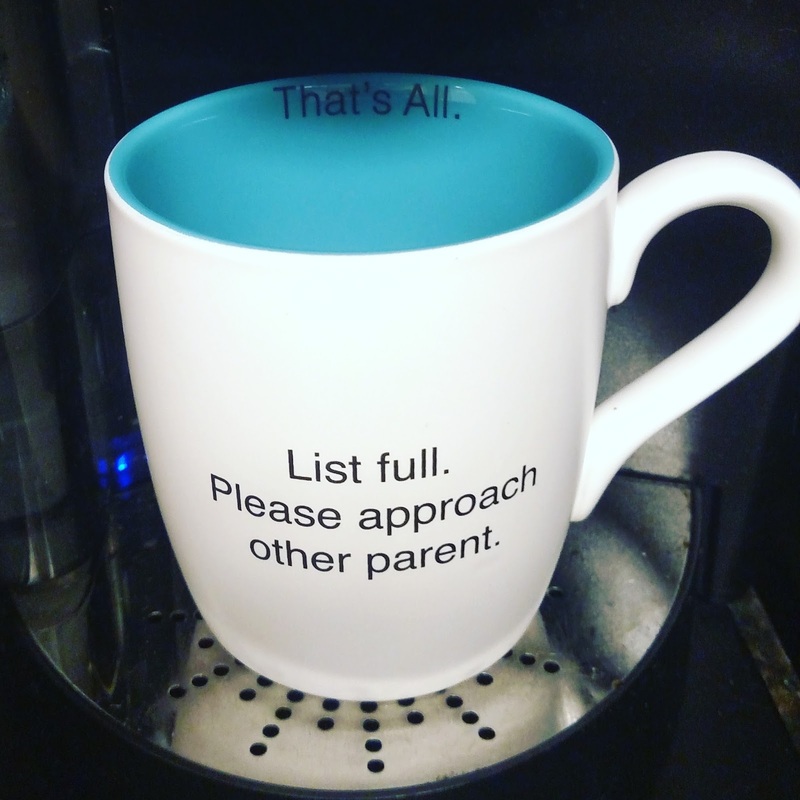 One mom friend is a lawyer who told me she feels like she is judged for being a working mom. I laughed and told her I “feel the room” before deciding if I will say I am a “stay at home mom” or a “work at home mom” because I feel like certain groups respond to these answers differently. If you work outside the home, work in the home or stay at home, you are working. No mom can have it all or do it all. But, we can encourage each other instead of feeling threatened by one another. Because it is all hard. Really hard. I work with a child in my lap a lot of days. I am thankful I get to be in the in-between. But it still isn’t easy.